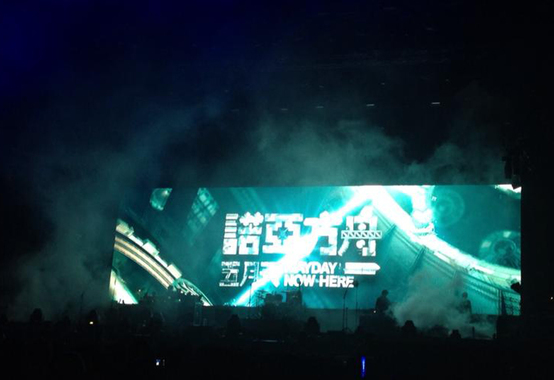 The legendary Taiwanese band Mayday just wrapped up their concert in Vancouver and everybody is talking about. 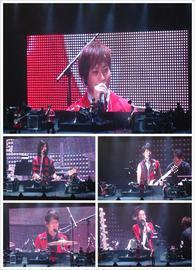 Well, the 5 members from Mayday have something to say too. 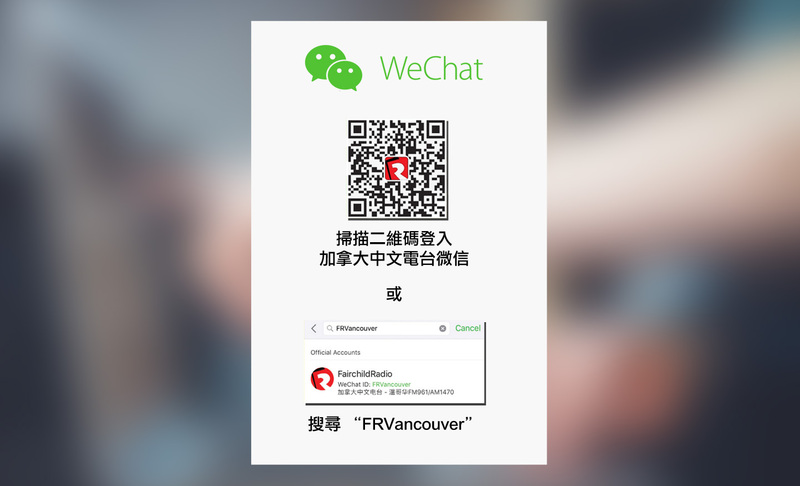 Want to listen to their interview? Click at the bottom of this article for the direct link! 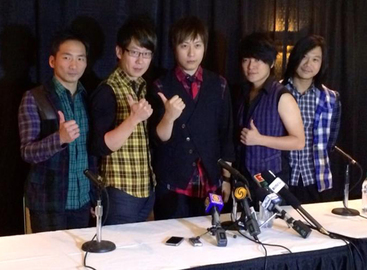 Click Here For Mayday's After Concert Interview!